Carol Bush, Realtor at Maxfield Real Estate in Wolfeboro, has been selected by New Hampshire Magazine as a 2011 New Hampshire Five Star Real Estate Agent, and she is recognized as a top real estate professional in their December 2011 issue. New Hampshire Magazine partnered with Five Star Professional who surveyed New Hampshire residents who purchased a home in the past 36 months as well as 1,000 subscribers of New Hampshire Magazine and 250 surveys that were sent to mortgage and title companies. The final list of 2011 New Hampshire Five Star Real Estate Agents is a select group representing less than 6% of the more than 5,900 active real estate agents in the State. Criteria rated by those who participated in the survey included knowledge, integrity, communication and customer service. Of the over 5,900 active real estate agents in New Hampshire Carol is in the top 4% (NNEREN 1/1/11-11/28/11) of these agents in total sales. Carol Bush partners at Maxfield Real Estate in Wolfeboro with her husband Steve. 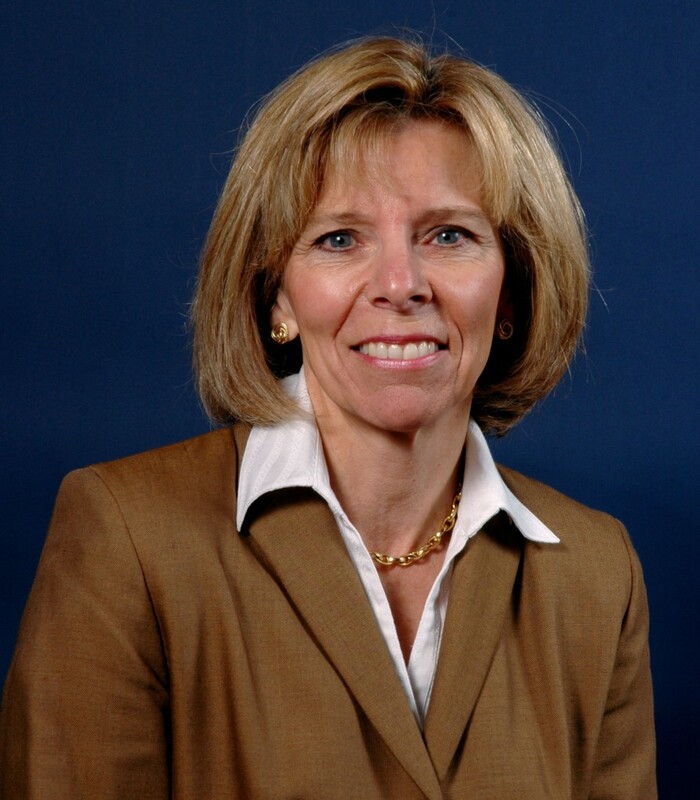 Contact Carol at 603-387-4733, cbush@maxkfieldrealestate.com or to learn more about her, go to her website www.LakesRegionHomesInfo.com. 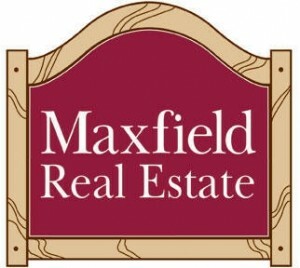 We at Maxfield Real Estate in the three offices (Wolfeboro, Center Harbor and Alton) around the Lakes Region of New Hampshire voted unanimously to do away with our traditional Holiday Christmas Party and donate the money that would have been spent to the food pantries in the towns our offices reside in. With the economic hardship so many are facing and the food banks running consistently low on food, it is another reason why working at Maxfield Real Estate and the men and women there once again showed that we care about our communities. Maxfield Real Estate has a We Care Program that has for many years donated a portion of every commission to a local non-profit of the buyer's or seller's choice. In 2008 over $50,000 was turned over to these non-profits.